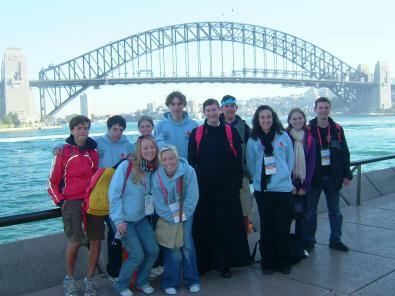 World Youth Day is an outstanding opportunity for Catholic young people from all corners of the universal Church to celebrate and grow in the Faith together. 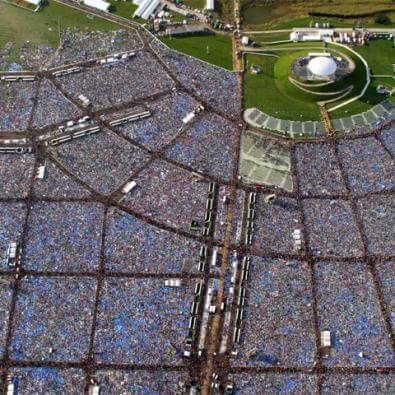 Every three years, Catholics aged between 14-35 from around the world gather for a week to worship together, in some of the largest gatherings of mankind in history. This year, the Holy Father will lead World Youth Day in Madrid, focussing on the theme of 'Firm in the Faith,' in imitation of the exhortation contained in Colossians 2:7. The Oxford Oratory is sending a group to Madrid to take part in this event, and they need your support, which you can give in a number of ways. Firstly, please pray for the success of the pilgrimage; that it may yield rich spiritual fruit for our young people and parish. Secondly, you can support and encourage the pilgrims with your time, by attending some of the many and varied events that will be happening in the coming months: concerts, 'mini-pilgrimages', and of course the ever-present bake sale! And thirdly, you can help in a very practical way by giving your financial support to this spiritual endeavour. 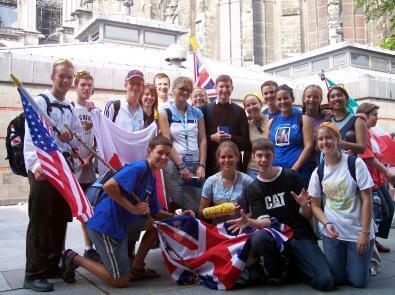 In order to help make this experience available to as many young people as possible, the Oratory is depending upon donations to defray the cost of the trip. The expenses for each participant have been estimated at around £700, which will not only include the main event in Madrid from 15-21 August, but also spiritual preparation in Barcelona beforehand and a pilgrimage to Avila, home of the holy mystic Saint Teresa, afterwards. Your generous financial contributions are essential to making this opportunity for community spiritual growth possible. You can donate directly over the internet at the JustGiving page, you can support events throughout the year across Oxford organised by our young people, or you can sponsor individual pilgrims or individual sections of the journey. For example, by contributing £65, you can pay for a pilgrim's air fare to Barcelona, or just £160 will pay for the whole World Youth Day week for someone.